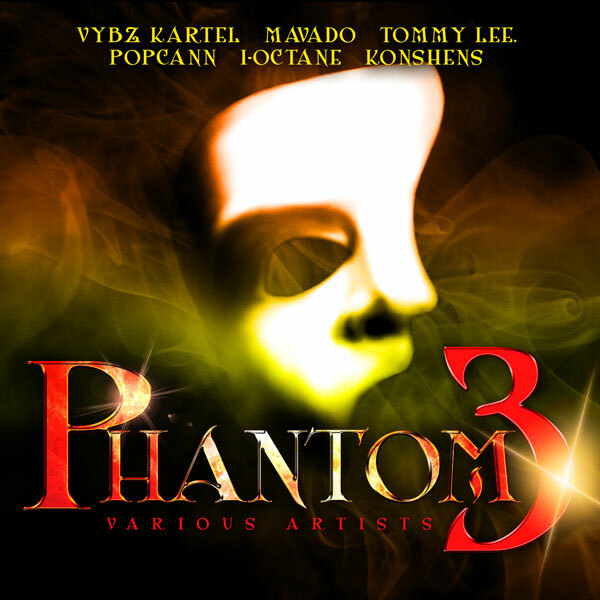 Jamaican imprint Tad’s Record releases the latest installation in their hit dancehall compilation series, Phantom Vol. 3, available worldwide now. The album features the biggest names in dancehall music and showcases the hottest tunes straight from the dance halls in Jamaica, to keep the genre alive and fans satisfied year-round. The album also sees the likes of dancehall heavy-hitters Konshens,Popcaan and Tommy Lee Sparta, giving aficionados the very best in dancehall music today. “Phantom Vol. 3 is our third installment in the hit series, which has found a home with dancehall fans around the globe,” reveals Tad Dawkins, President of Tad’s Records. “Each year, Tad’s Records strives to bring the latest and best music from the Jamaican music industry to the global fan base and this album fulfills that mission. Phantom Vol. 3 is now available worldwide from all major digital retailers, including iTunes and Amazon, from Tad’s Record. For more information,please visit tadsrecord.com.